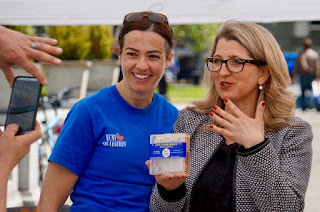 Inside Saanich South: Day of the Honey Bee a Big Success! I was so, so excited to celebrate the Day of the Honey Bee this year! 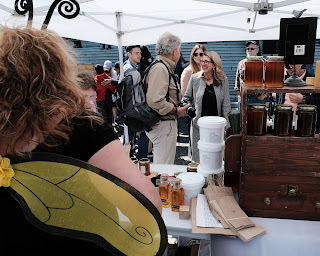 On May 29th the Legislature was really "buzzing" with activity. 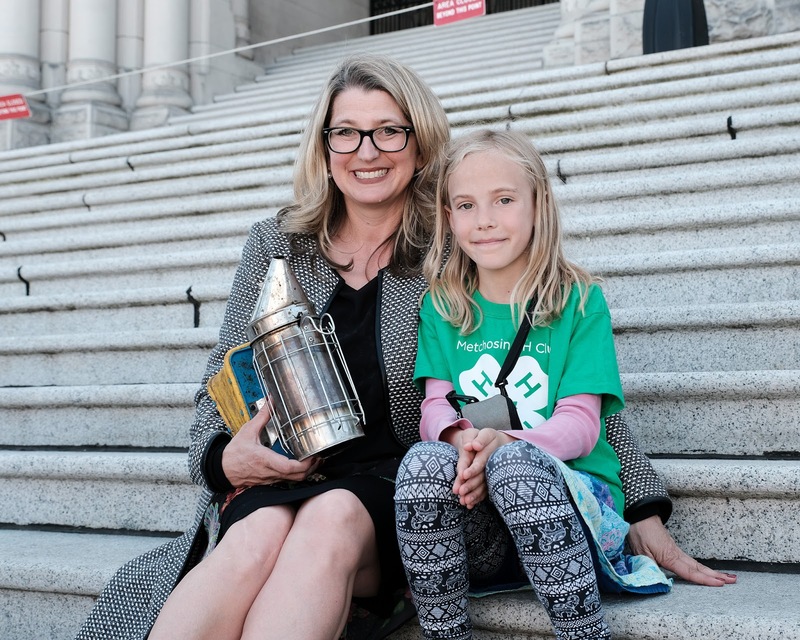 We had representatives of the BC Honey Producers Association, the Capital Region Beekeepers Association, Feed the Bees, members from 4-H British Columbia and local honey producers join us for an incredible afternoon. Almost everyone knows about the delicious honey that bees make, but did you also know that their role of pollinators is absolutely vital to our agricultural sector and environment? In fact, it's estimated that Honey Bees contribute an estimated $538 million to our provincial economy and $3.2 billion across Canada! 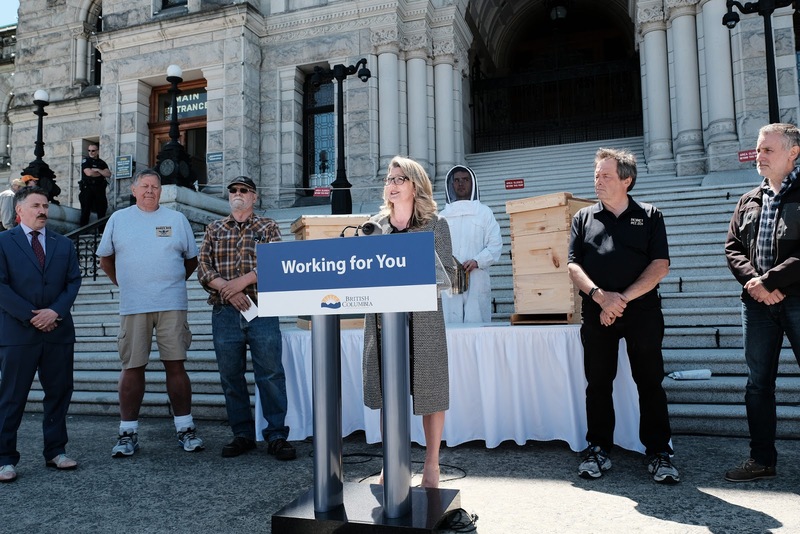 At the Day of the Honey Bee I was thrilled to announce BeeBC, a $100,000 program to support community-based research on bee health! Delivered by the Investment Agriculture Foundation, the fund will provide up to $100,000 over two years to support small-scale regional or community-based projects to research, explore, field-test and share information about best management practices associated with bee health. I'm happy to report that BeeBC is just the latest program that will support our beekeepers and pollinators. Our government has been steadily increasing support for the honey bee industry since summer 2017. 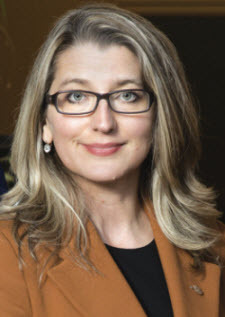 Late last year, the Province signed on as a co-sponsor of a study to find solutions to the bee health problems of honeybee colonies involved in pollination, with a contribution of $25,000 to support that research. More recently, two new inspectors were added to the provincial apiculture team. These inspectors provide vital services to beekeepers throughout the province by testing hives for diseases, as well as performing outreach and educating beekeepers with the latest information. For those of you who weren’t able to make it down to the Legislature to celebrate with us, I’ve included some photos from the day below!